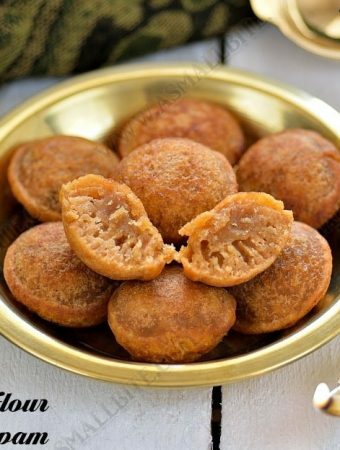 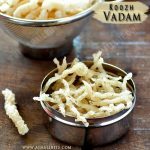 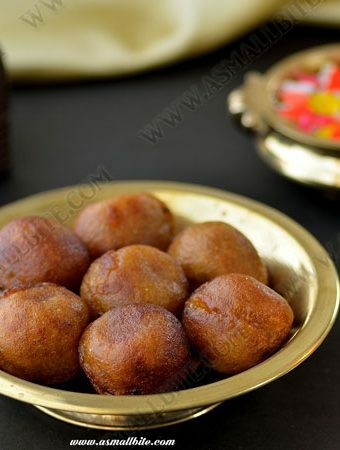 Sweets are also called as Mittai and it is a must for all festivals in every home as the word sweet itself spreads joy. 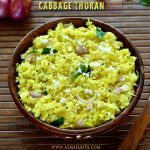 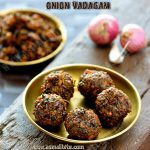 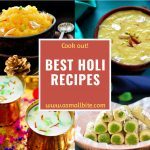 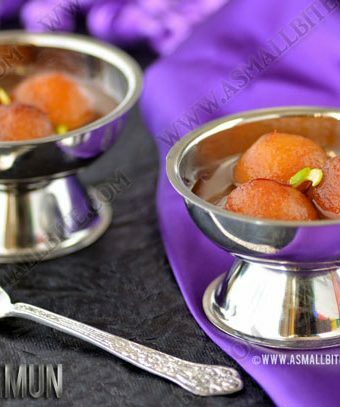 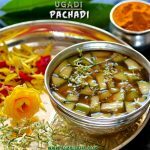 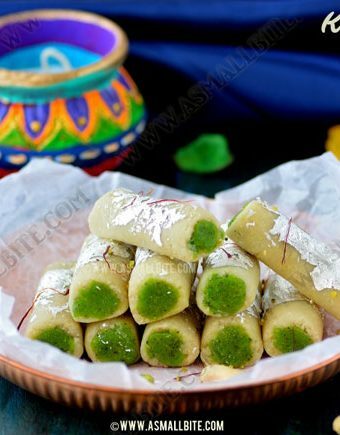 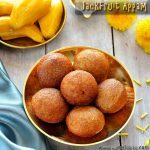 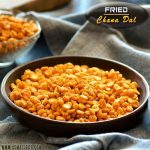 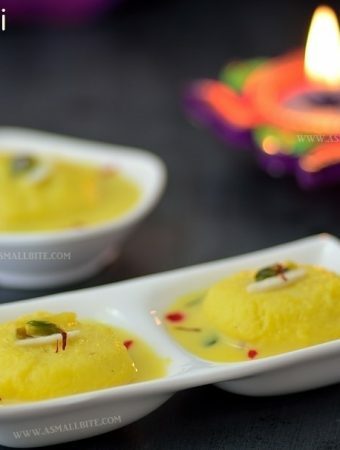 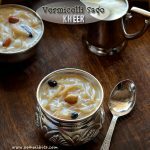 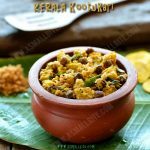 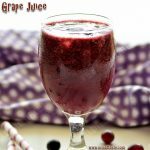 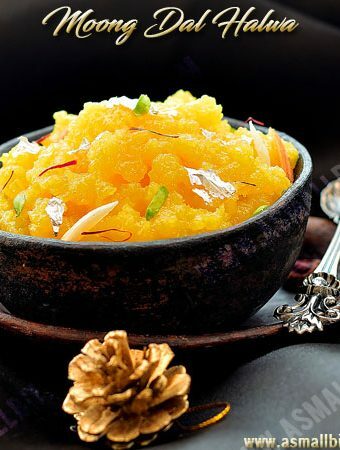 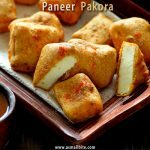 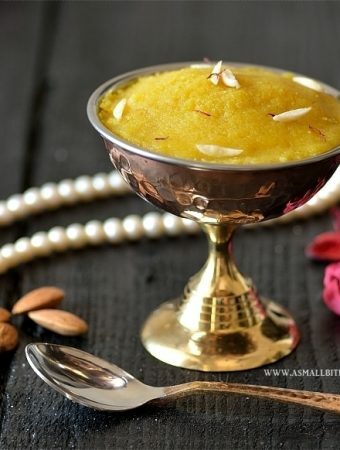 I have listed dozens of tried and tested easy Indian sweet recipes. 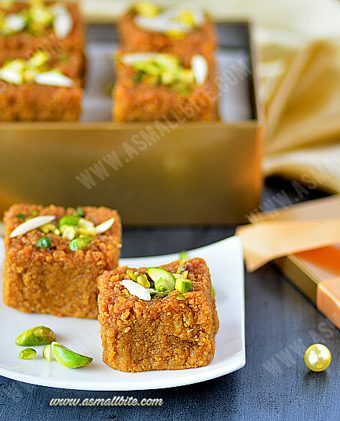 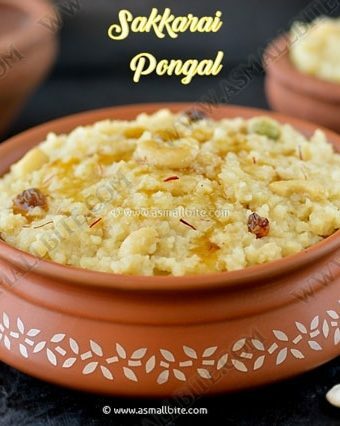 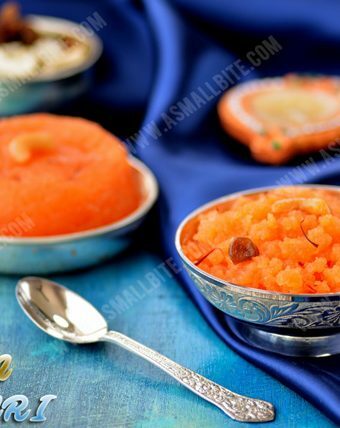 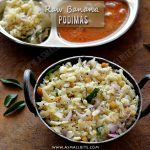 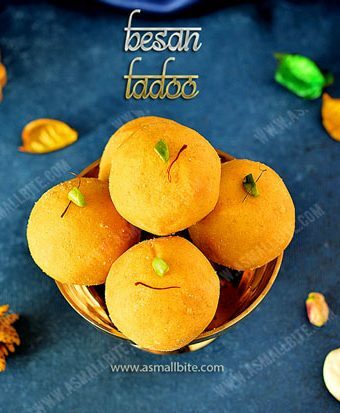 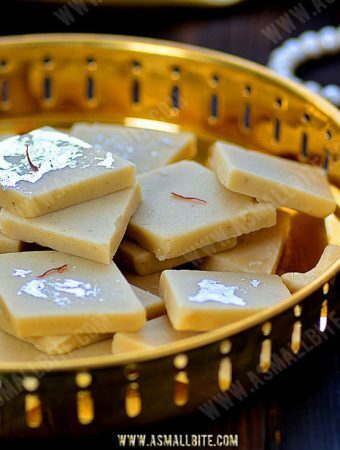 Includes North Indian sweets, South Indian sweets made with cashew, besan flour, coconut etc.